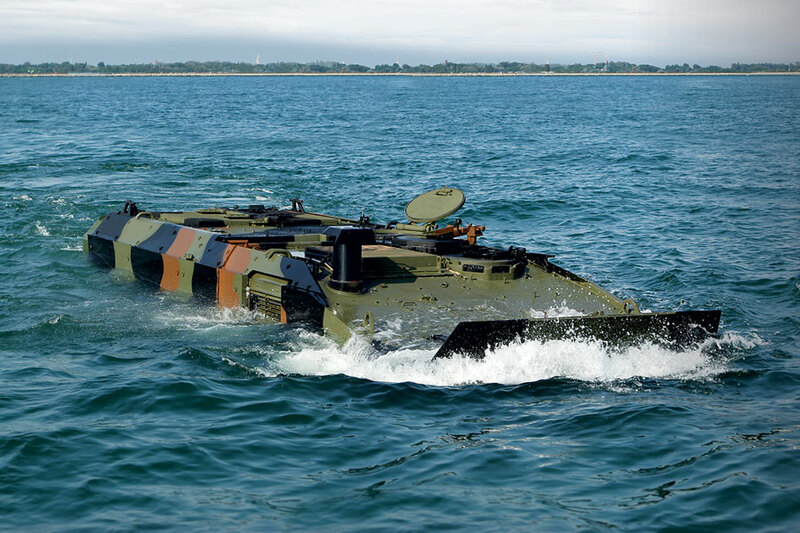 sea and provides superior land mobility and state-of-the-art systems survivability. and force protection over currently fielded systems. Development (EMD) phase of the ACV 1.1 program in November 2015, one of two EMD contracts issued. 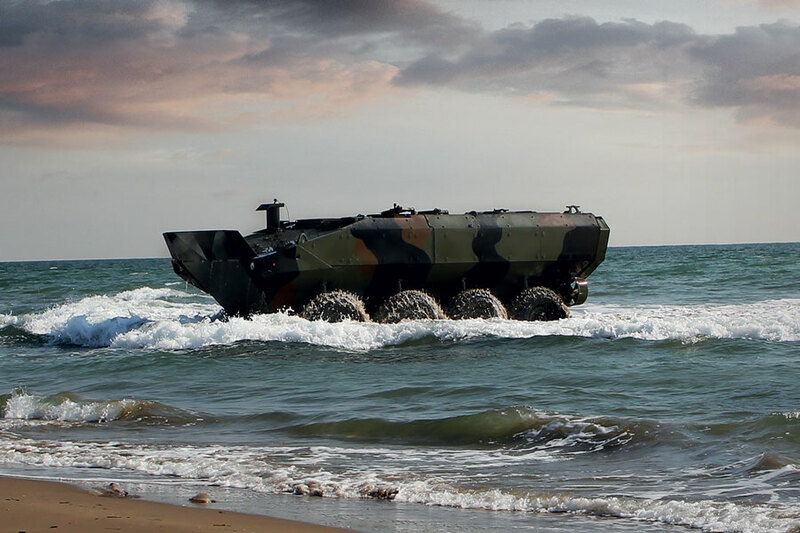 prototypes that will be tested by the Marine Corps. multi-purpose, protected, and armoured military vehicles in service today.